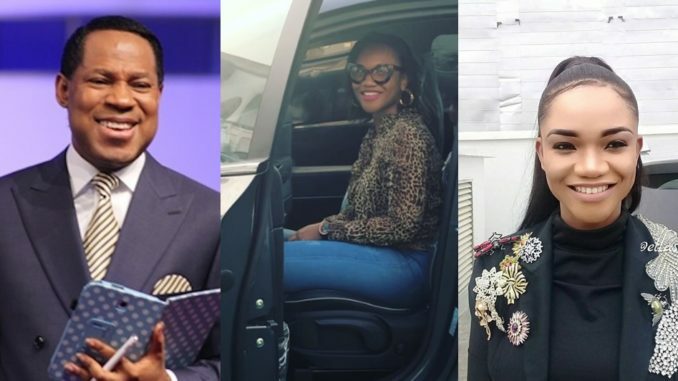 The General Overseer of the Believers World Ministry, Pastor Chris Oyakhilome bought a brand new SUV for Nigerian gospel singer, Adaehi. The Gospel singer took to her instagram page to appreciate God and Pastor Oyakhilome for the new whip. I have never bought a car for myself before!! Not because I cannot afford any, but my monies are committed to a whole lot of projects the lord lays in my heart… I wasn’t even praying for one until lately my husband said we should get another one for me and I just mentioned it to the lord and I forgot about it, in fact, the lord reminded me of that simple prayer this week after he gave me this. We didn’t even make any concrete plan… hmmm* Amazing ** instead we plunged into another project 😊 lol. I love Jesus!!! I love him with my entire existence!!! See what he has done!!! Kayyaaaaa!! Who says Jesus is not real?? ?